Masterpiece home used sparingly. Better than brand new w/character unlike any other. 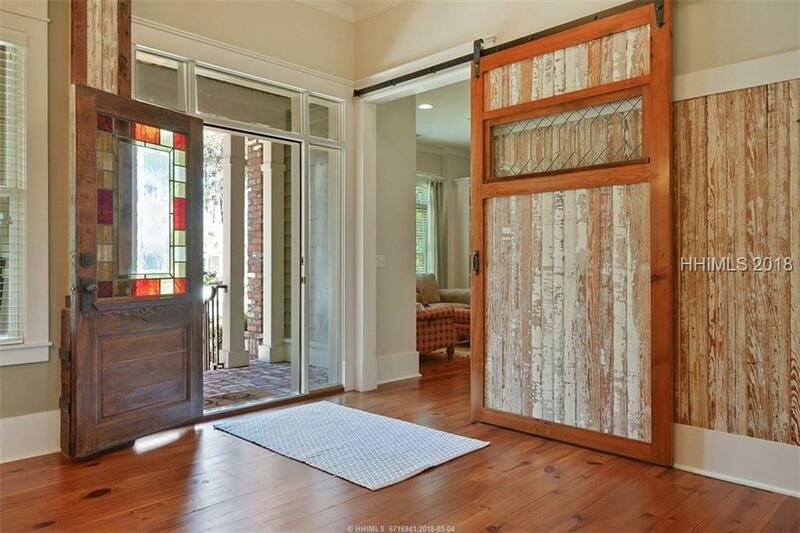 Elegant custom design w/extraordinary use of reclaimed materials from a 1920s Savannah home. Winner of the prestigious Light House Award. From the classic front door, heart pine floors, recovered wood paneling on walls, ceilings, columns, interior Barn Door to the library this home is more memorable than any other on the market at this price. Referred to as one of the classiest exteriors of any HHI home. 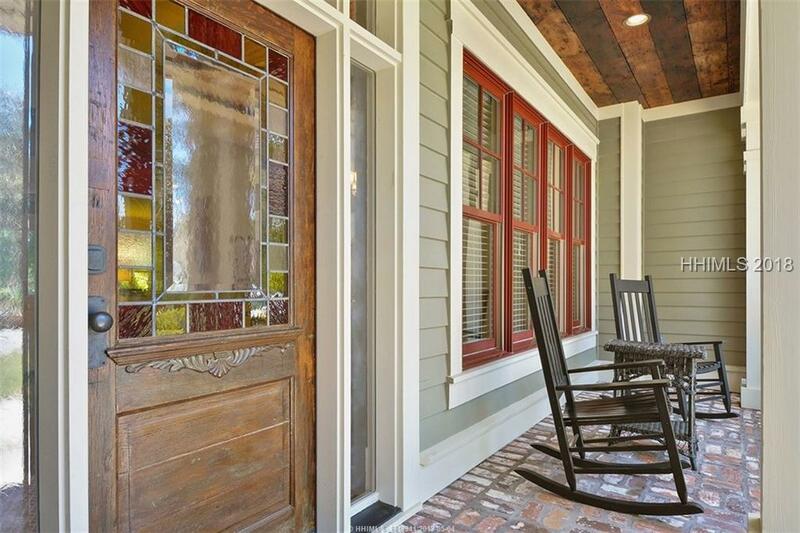 Savannah Brick, tabby shell foundation, welcoming front porch, secluded screened porch & long unobstructed golf view. Truly a remarkable place to call home!